Can be custom cut. 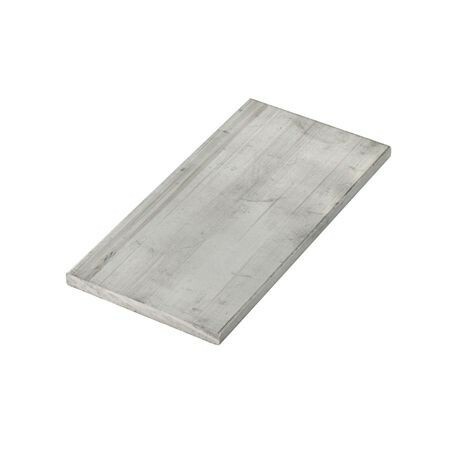 Please see our Product Cutting Options, posted under the Documents tab. 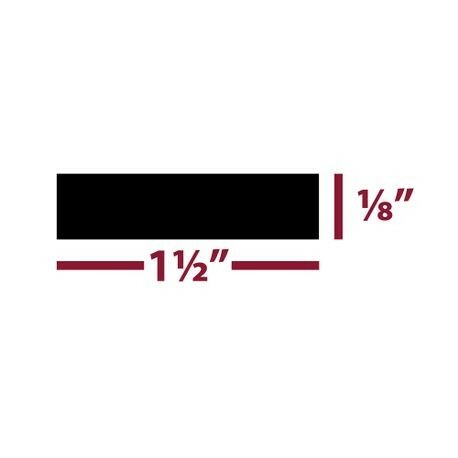 12 ft. 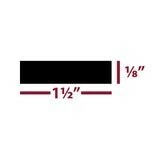 Length x 1-1/2" x 1/8"
Custom Cutting Information See our Product Cutting Options, posted under the Documents tab.